Bungy jumping is a must-do activity in New Zealand: whether you’re an NZ local or a visitor it’s well worth getting your adrenaline high in the country where commercial bungy jumping began! Our 35-metre jump off the historic Waiau Ferry Bridge at Hanmer Springs Attractions is a great way to ease you into bungying – here’s our how-to guide. 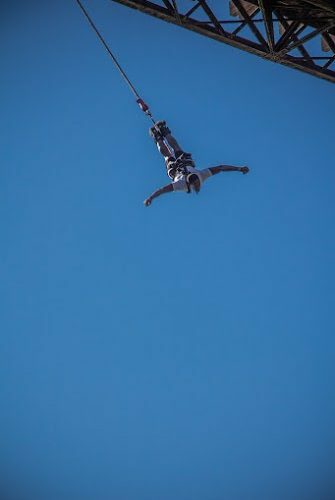 Bungy jumping is heaps of fun, so if you haven’t already done a jump make sure you visit us on your next trip to Hanmer Springs. We’ve got a sweet deal for you for jumps during November: enter the promo code BUNGY20 at the checkout when booking online via our website to receive $20 off the ticket price!